What if I told you magic was real? 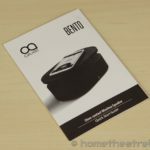 Well, I’d be lying but the Oaxis Bento certainly seems magical, summoning your phone’s music to the speaker without wires or Bluetooth. 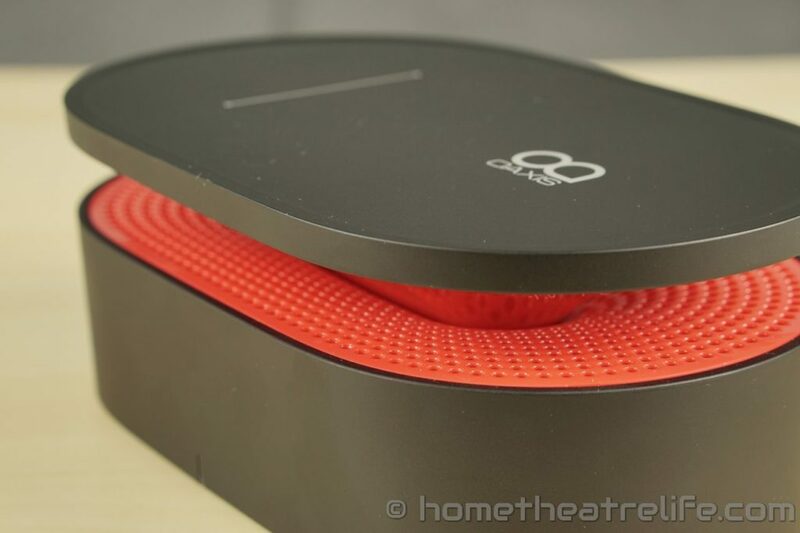 The Oaxis Bento is a speaker that supports playing music via close contact induction. 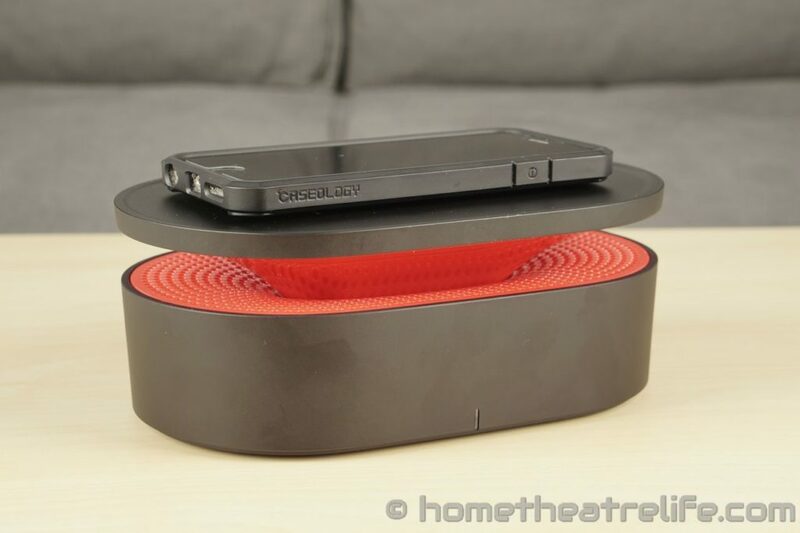 Just place your smartphone playing music onto the platform to instantly amplify your music. 3.5mm audio input is also available. Thanks to Make The One for sending me a sample to review. It can be purchased via Amazon or Make The One directly. There’s unfortunately no power supply included inside the box. However, the Oaxis Bento only requires a 5V 0.5A power source, so any USB port should do. The Oaxis Bento won the iF Design Award 2014 and it’s not surprising why. The speaker looks like its straight from the future. The cylindrical case is relatively minimalist, with a small power LED on the front of the unit. The power button, 3.5mm audio input and micro USB charging port located on the back. However, it’s the red speaker grill that’s incredibly striking. Reminiscent of a black hole, the red surface curves into the body that houses two upward-firing 2.5W 40mm drivers. Thanks to the curved surface, it not only looks incredible but it also allows the speaker to offer 360-degree sound. Those wanting a brighter color scheme can opt for the white and emerald version. The whole unit was a little bigger than I was expecting, but given that it’s designed to hold the latest big screen smartphones, I really shouldn’t have been surprised. This is definitely a speaker for the home rather than something you can chuck in a bag to take with you. The Oaxis Bento runs off an internal battery that’s charged by micro USB. It takes around 3 hours to fully charge, with the red power LED turning off when charging is complete. 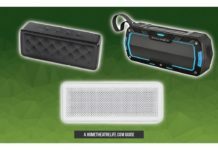 It doesn’t seem like you can use the speaker whilst it’s charging, which is an odd choice. The top plate is where the Oaxis Bento performs its magic. 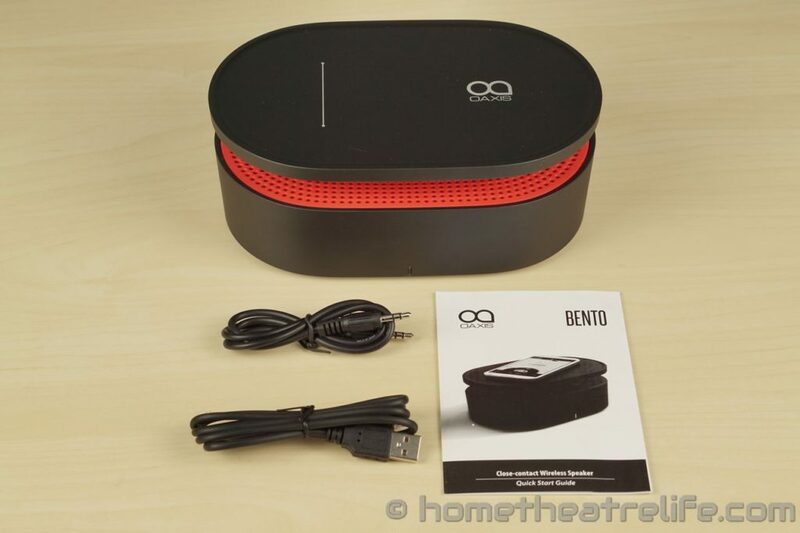 After aligning your device’s speaker(s) with the guide, you just hit play on your smartphone and the Bento automatically starts amplifying your music, with its power LED flashing blue with the beat. Aligning your phone on the guide is easy but failing to do so does cause a loss in sound quality. It’s impressive when you experience the close contact induction in the flesh. It really does feel like some sort of magic is at play here, even though that magic is actually good ‘ol physics. 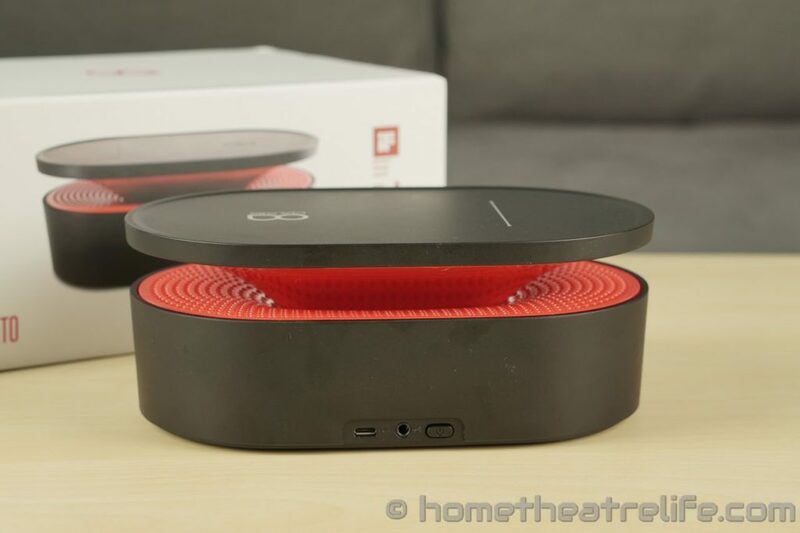 The electromagnetic induction tech only works if your device has external speakers. 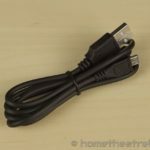 Thankfully, you can use the included 3.5mm audio cable to connect the device to the speaker directly. Volume and playback control is handled entirely by your smartphone, much like some Bluetooth speakers. 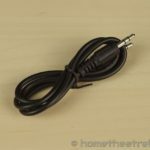 When using the 3.5mm connection, this works just fine, allowing you to listen to your music as quietly or loudly as you want. However, as induction relies on being able to pick up the electromagnetic signals from the speaker, the induction element only works when your phone’s volume is above a certain level. This rules out any sort of quiet listening but is perfect when you want to crank up your favorite track. 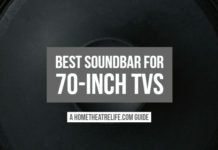 Battery life is rated at around 6 hours, but this will depend on the speakers’ volume. The Oaxis Bento’s audio quality is good, but there is a distinct difference in quality between the 3.5mm audio and close contact induction. However, it’s clear this variability is ultimately a result of the technology at work here. 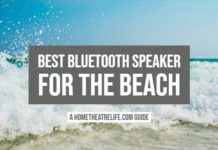 The speaker is loud and can easily fill a medium-sized room. Switching over to induction does take a hit to the volume but not massively so. When connecting up the speaker via the 3.5mm audio cable, audio is nice and clear, offering a good balance between bass and clarity. 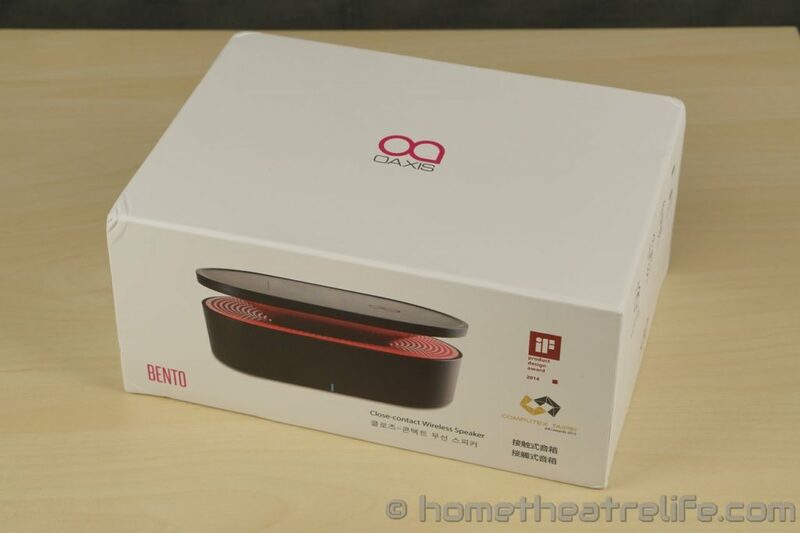 Switching over to the Bento’s close contact induction connection, the audio does sound slightly muffled compared to its 3.5mm connection. It’s infinitely better than your phone’s inbuilt speakers and much louder, but there’s a loss in fidelity. Music-wise, it’s clear that the close contact induction technology definitely responds to bass better than high frequencies. Bass-heavy tracks tend to see highs being overpowered by the lows. However, more balanced tracks are reproduced reasonably clearly. 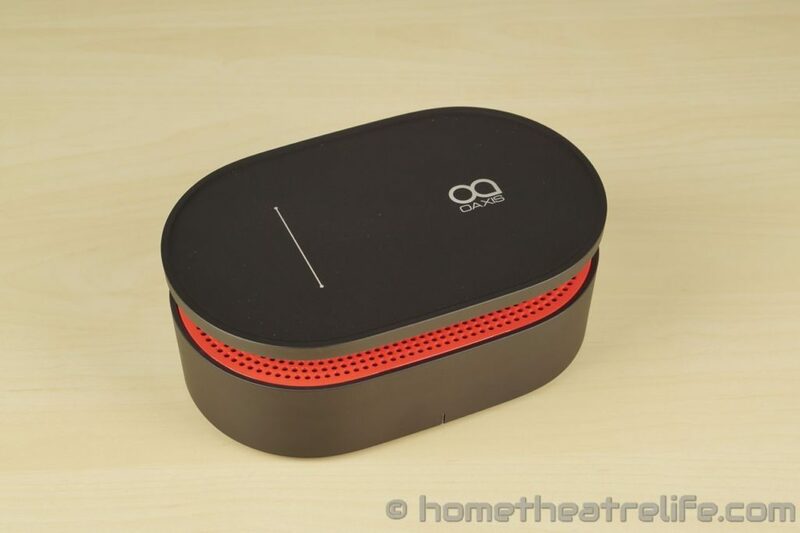 The Oaxis Bento is an good speaker with great design. 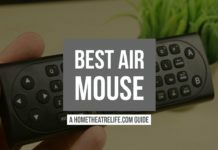 It’s unique induction tech is definitely more than a gimmick, creating a speaker that can’t be easier to use. It’s great to be able to set your phone down and have the music play without needing to plug in or pair anything. It was a massive plus when showing music to friends, being able to swap between devices essentially instantly. It’s a shame that audio quality varies when using the induction feature, particularly when playback via the 3.5mm connection allows the speaker to really shine with great sounding audio. Overall, the Oaxis Bento is a good speaker with a really unique trick. As long as you’re ok with the limitations of the close contact induction technology, you won’t be disappointed. The Oaxis Bento is available from Amazon or Make The One. The Oaxis Bento is more than a party trick, packing powerful speakers into a stylish case. Playback via 3.5mm is loud and clear, whilst the induction tech generally works well. 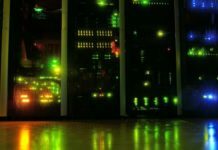 As long as you accept the technology's limitations, you won't be disappointed.